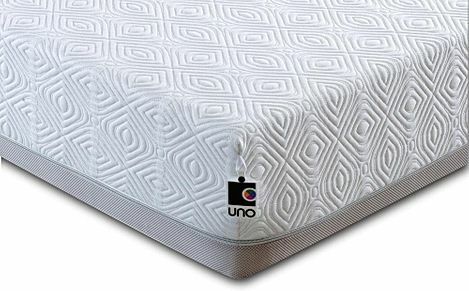 Breasley NuLife mattresses feature Latexco latex fillings, which guarantee long lasting comfort every night. A Breasley posket sprung mattress is the perfect choice for someone looking for supreme support and comfort. Pocket springs also minimises partner disturbance and improve back support. 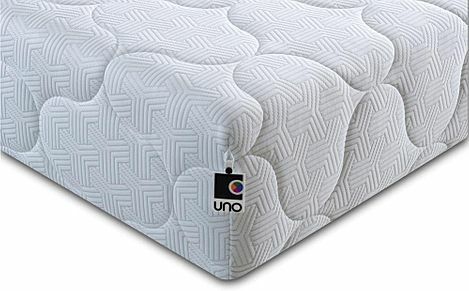 But it doesn't stop there.This 18cm deep mattress has a 30mm top layer of natural latex derived from the sap of the Hevea tree, and 150mm of HD foam which provides a supportive base. We deliver free to most UK customers and all our products are guaranteed, giving you greater peace of mind when choosing your dream mattress. If you're not sure what kind of mattress is best for your needs, We've created a handy mattress selector to quickly find your perfect match. Want to know more about mattresses? Take a look at our extensive mattress guide or call us free on 0800 035 0070 and our helpful staff will answer all your questions and help you find the mattress that's right for you.